St. Patrick's Day in Boston is a sight to behold- the sidewalks full of people decked in green, the lines to every bar going around the block, and the hooting and hollering from enthused revelers echoing in the streets. On this particular March 17th, an altogether different event was going on thirty-some floors above the city sidewalks. 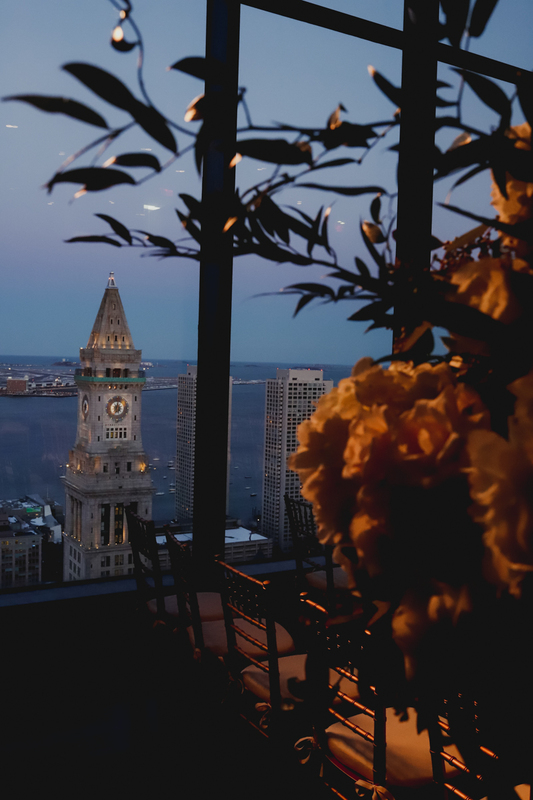 White roses glowed in the sweet light of dusk, framing an unmatchable floor-to-ceiling view of the city. 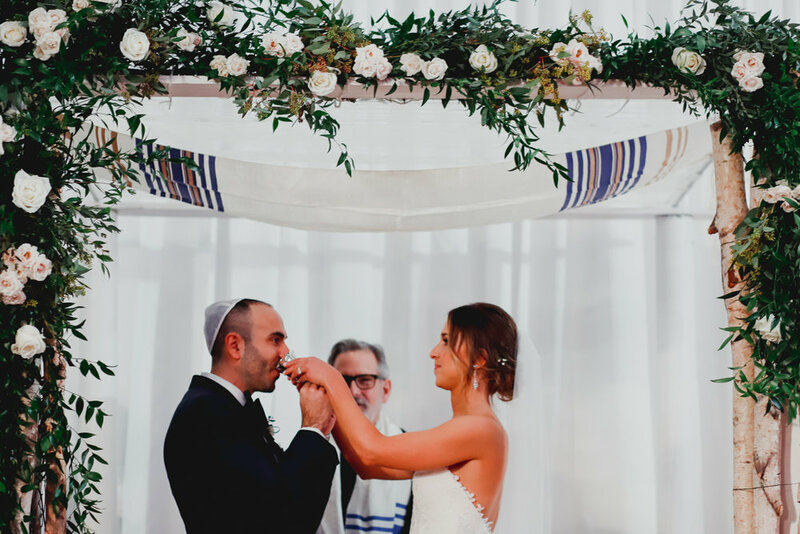 A reverent quiet hung in the air as Becky and Zach said their vows under the prayer shawl that belonged to Zach's grandfather. It was the part of the day Becky said a few weeks before that she was most looking forward to, and that moment went above and beyond everyone's expectations. 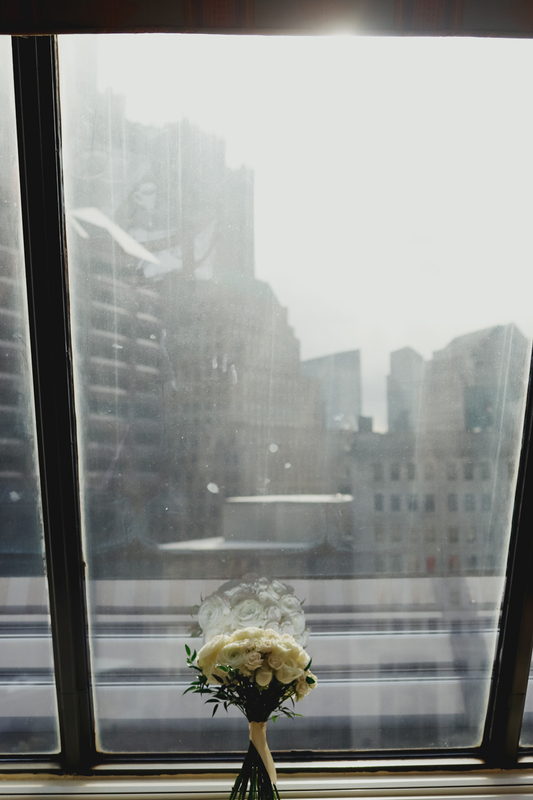 Gorgeous views and decor aside- what made this wedding for us was working with Becky and Zach- they're smitten with each other and are some of the kindest, calmest people we've met. 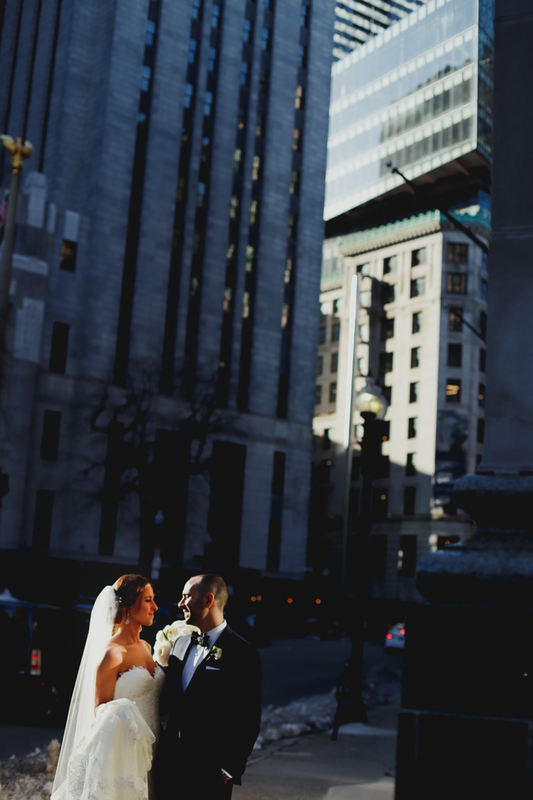 I (Sarah) loved spending time in Boston with them in the months before the wedding, collaborating to find the perfect spot for a first look (we got super lucky! ), walking the streets from Hotel to Venue, and drawing schedules up over coffee. 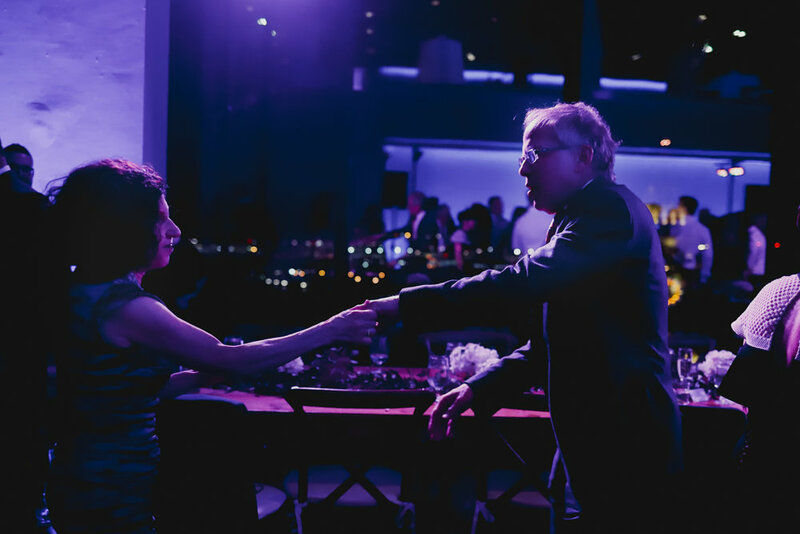 When Janet contacted us through our favorite site, A Practical Wedding, last Summer, she told me she knew exactly what she and Mike wanted for their wedding- a no-frills, intimate day centered around the people they love and appreciate the most. We loved watching their vision come to life on Saturday. As trees burst into life and rain lightly fell outside, Janet and Mike celebrated with their best people at the First Church of Belmont. As it seems to be with most of our couples, they, their friends and family brought nothing but laughter and a relaxed attitude to the day. After a wonderfully meaningful ceremony and chill cocktail hour, everyone hit the dance floor for a contra dance, complete with band and caller!